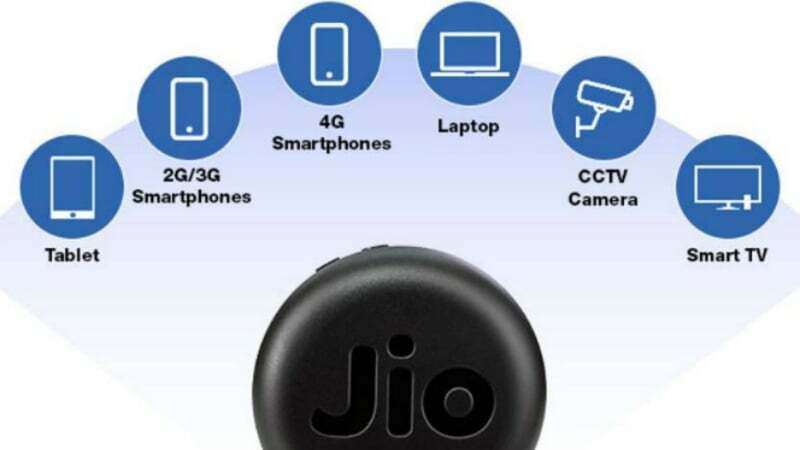 Reliance Jio is known for silently introducing new models of its JioFi hotspot device every now and then and today is one such day for the company. 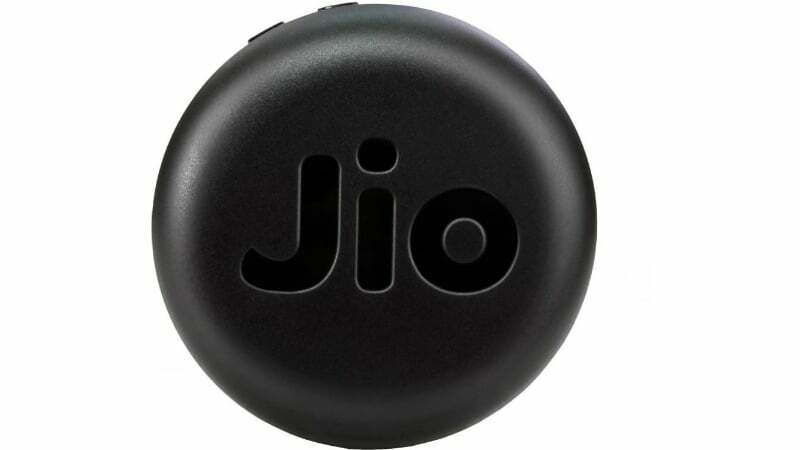 Reliance Retail, the parent company of Reliance Jio silently introduced a new variant of JioFi with model number JMR815. The highlights of this new model are the new circular-shaped design and the 3000mAh battery, which will considerably last longer than the earlier models which featured smaller batteries of 2600mAh and 2300mAh. The new Reliance JioFi JMR815 is already up for sale on e-commerce portal for Rs 999. Also, the product is listed under #OnlyonFlipkart category, meaning it will be available only on Flipkart, at least for now. Besides the bigger battery and new circular design, there are no changes between the older models and the new JioFi JMR815 model. Earlier JioFi models featured oval-shaped design and the Rs 1,999 model has an OLED screen too. The new model features all the buttons (power button, WPS and all the indicator buttons) to the top. As stated, the indicator buttons are placed on the top side which also has LED lights to display the current status such as the battery, signal strength etc. Technical specifications of the new JioFi JMR815 hotspot remain the same, it has a USB port and can connect up to 31 devices. 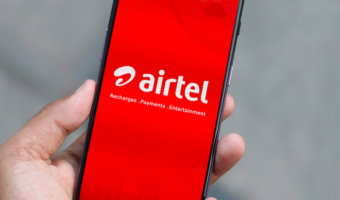 It’s a 4G hotspot device as Jio is an LTE-only network. Users can also use the internet from the JioFi using a USB device. The new model also comes with FDD-Band 3, Band 5, and TDD-Band 40 network bands support. 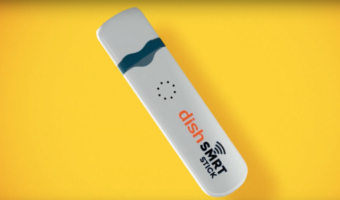 The new device is capable of delivering 150 Mbps download speeds and 50 Mbps upload speeds. It’s powered by an ALT3800 processor. The product page states that the 3000mAh battery on the JioFi JMR815 will deliver eight hours of battery life, which could be the minimum number mentioned. Because, I have been using the JioFi M2S variant for more than six months now and it delivers me over eight hours of battery life with a single charge, which is a good thing. 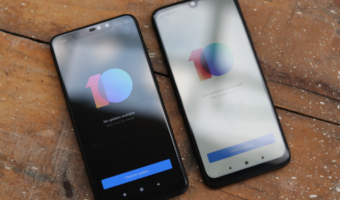 However, as stated, this new model, for now, will be available only on Flipkart as the company is yet to be listed on Jio.com. Also, do make a note that this new hotspot device may not be available for the recent JioFi offer. So make sure to check before you purchase this new model with the new JioFi offer. My JioFi battery is bulging, at Jio service centre new battery costs Rs.500 to 600, so I’m using it without battery. Jiofi battery is very low quality.